(136) New vehicles in stock. (49) New vehicles in stock. 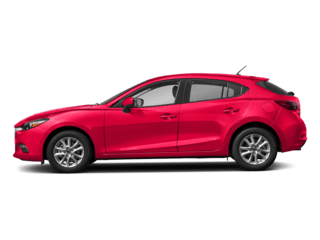 Team Gillman Mazda features current national and local offers on new and certified Mazda vehicles. 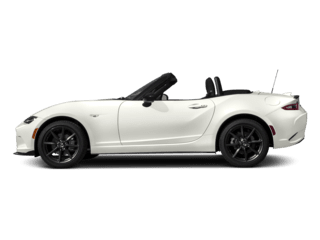 Team Gillman Mazda – Your Houston New & Used Car Mazda Dealer – Proudly serving The Woodlands, Jersey Village, and Spring. What can you expect when you enter the Team Gillman Mazda dealer showroom? Well, in addition to a warm welcome from our friendly staff, a great selection of new and used cars to choose from, as well as onsite auto service, a vast collection of parts, we also have a financing team that understands the needs of drivers like you. If that sounds good to you, come visit our Houston Mazda dealership today. Some drivers step into our Houston showroom ready to take the new inventory they’ve been eyeing for a test drive. Others, meanwhile, are just beginning their search. 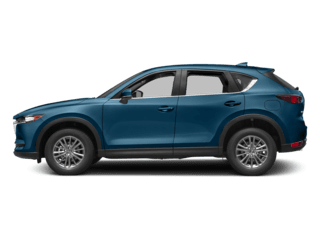 Regardless of where you stand, we encourage you to explore every new Mazda car and SUV we offer at Team Gillman Mazda. If you’re looking for something that’s tried and true, we have you covered there as well. At Team Gillman Mazda we offer a high-quality lineup of pre-owned inventory, and we’ve put them to the test. Inspecting them thoroughly, we’ve ensured that these pre-owned vehicles not only meet our high standards for quality but yours as well. 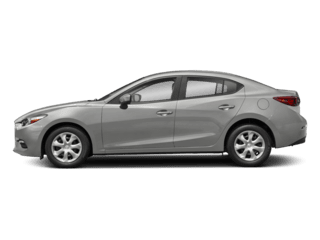 Ready to Drive Your Next Mazda Home? Team Gillman Mazda is ready to discuss car loan & lease solutions with you. 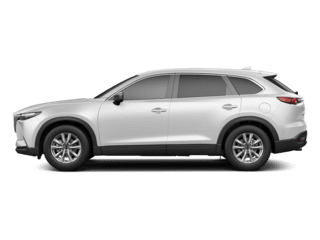 If you can already picture the Mazda CX-5, Mazda3 4 Door, Mazda3 5 Door, Mazda6, Mazda CX-9, or Mazda CX-3 you’ve had your eye on in your driveway, remember you can always ask Team Gillman Mazda for help. Our financing team is prepared to explain your car loan and lease options in detail after you’ve gone for a test drive. That way, you can know exactly what it will cost to get back behind the wheel and cruise the streets of The Woodlands, Jersey Village, Conroe and Spring, TX in style. Love our customer-first approach and unpretentious expertise? You’re not alone. But don’t worry. 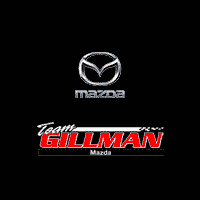 Your relationship with Team Gillman Mazda doesn’t have to end after you’ve taken off in a new or pre-owned Mazda. We remain committed to making sure your driving experience is satisfactory for many miles to come. 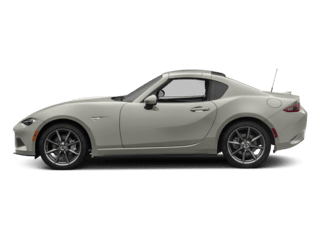 That’s why you can find all of the Mazda parts you might need right here. If not, we can order them for you. Not only that but to ensure your vehicle is in tip-top shape, our team of car repair experts is here to provide all necessary repairs and routine maintenance. 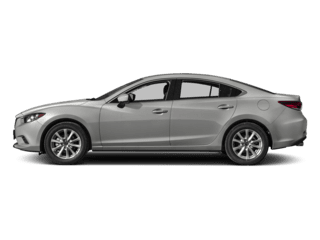 But it isn’t our diverse new and pre-owned Mazda lineup or even our many auto services that set Team Gillman Mazda apart from the rest. It’s our unequivocal commitment to the customers we serve from The Woodlands, Jersey Village, Conroe and Spring TX area. 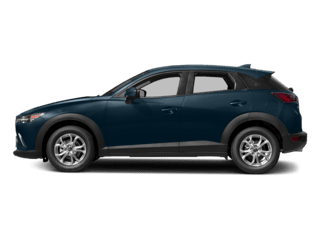 At our dealership, we don’t just want you to enjoy your new Mazda CX-5, Mazda3, Mazda6, Mazda CX-9, or Mazda CX-3, we want you to enjoy the entire experience of buying it. Visit us at 18010 I-45, Houston, TX today and let us treat you right.